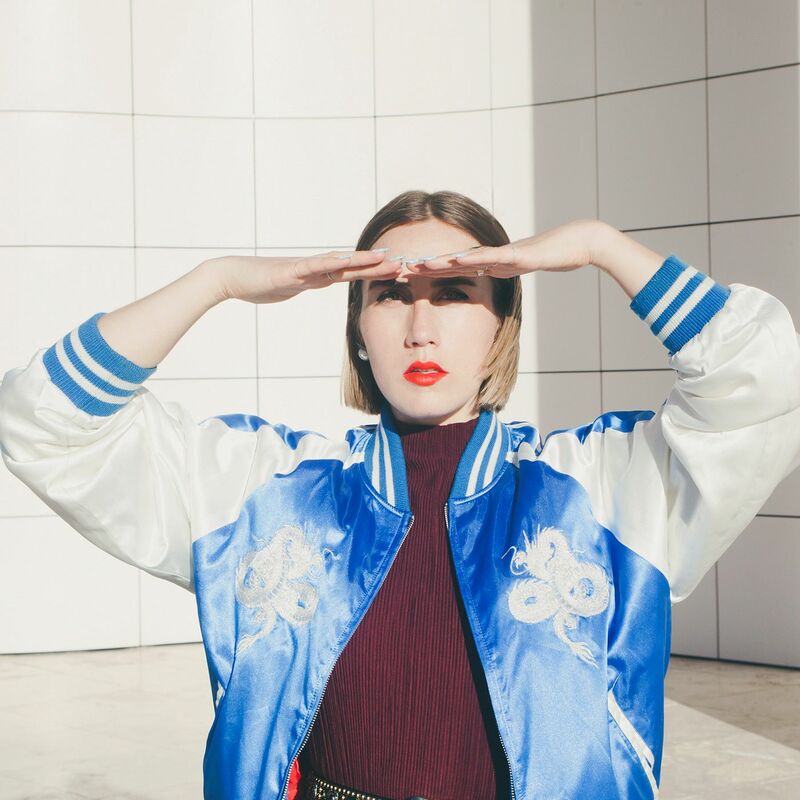 RALPH describes her sound as “pop-disco-synth,” and rightfully so, as the Toronto native singer combines the three effortlessly in “Cold To The Touch.” The track is one hell of a pop statement, bathed in rhythmic ’80s nostalgia yet still fresh. “Cold To The Touch,” however, is an anthem for those who wishing to keep a summer fling just that– a summer fling. She sings “Not looking for love / Hate to say it but it’s time you give it up / Just trying to be honest / I’m not what you wanted.” Get into the hypnotizing pop banger below. ← Can You Spot All The Cameos In Chance The Rapper’s Video for “No Problem”?